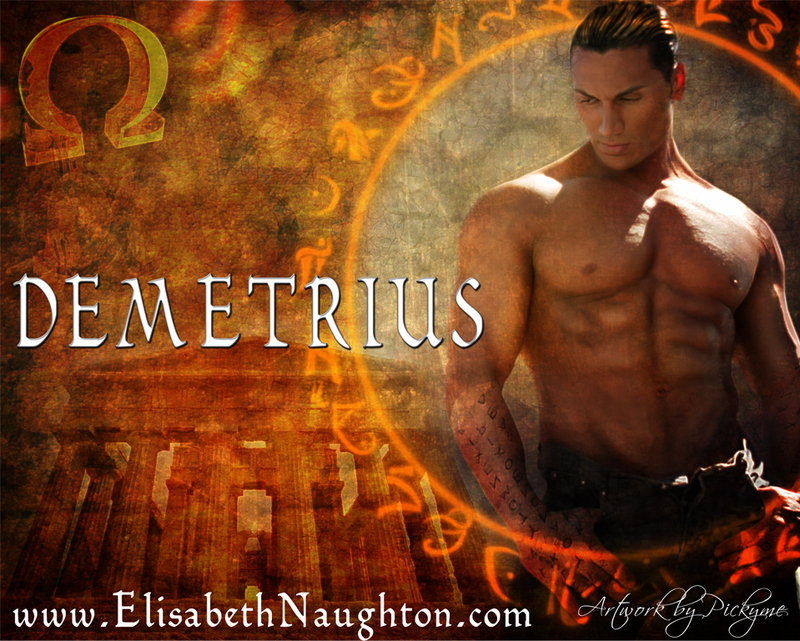 Let me just say for the record, I do not and will not recommend a book or series unless I have read it and loved it. 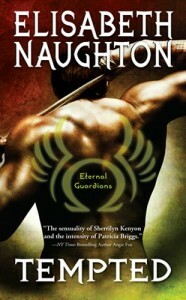 Period..
Now.. let me introduce you to Elisabeth Naughton’s Eternal Guardians! and a little inspiration while reading…….